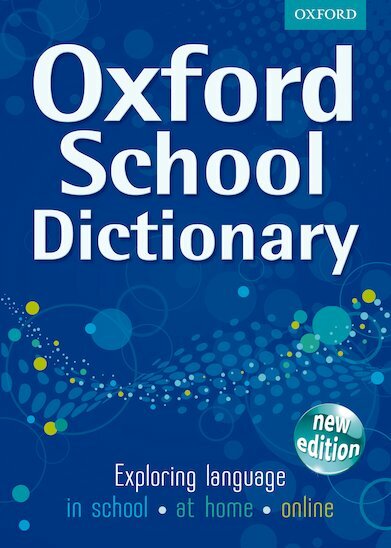 The Oxford School Dictionary. The big bumper book to keep on the shelf for that really sticky situation where every other dictionary runs out of ideas and you’re left scratching your head. This mammoth hardback knows nearly every word in the world – or, at least, every word you’re ever going to need to make it through primary school. At a whopping 832 pages, this is no slim pocket friend for pupils to carry about. It’s a sturdy, serious, comprehensive shelf reference to handle every kind of word and spelling emergency. Buy it and you’ll always be prepared!